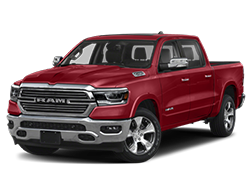 Sacramento RAM Dealer of California serving Sacramento, Folsom, Davis, Woodland, Roseville, and all surrounding areas. 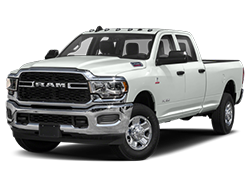 Selling all RAM models including 1500, 2500, 3500, Cab Chassis, and Cargo Van. 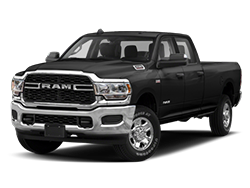 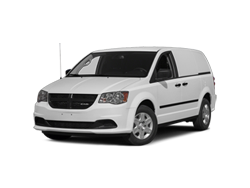 We also offer RAM Certified services and parts to Sacramento, Folsom, Davis, Elk Grove and other surrounding areas.